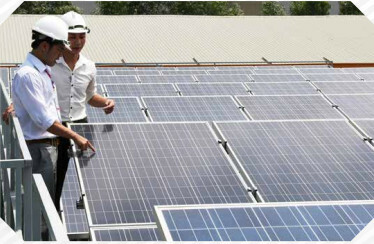 IREX inherited the foundation from Viet Nam-based SolarBK – the leading smart renewable energy corporation in Viet Nam – with 40 years of research & development in renewable energy. 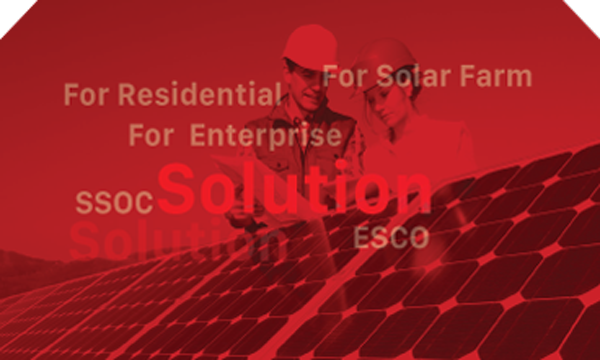 SolarBK is also the first representative of Viet Nam in playing a key role to promote renewable energy in international market and domestic projects, bringing electricity and desalinated sea water to 50 islands and platforms. 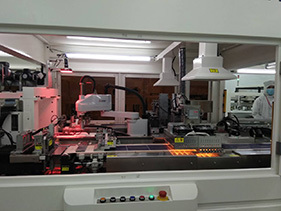 IREX – a member of SolarBK Group, was founded in 2012, has inherited the foundation of 40 years of research and development. 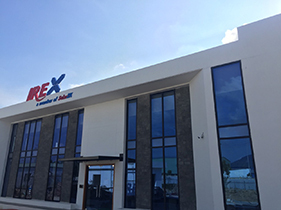 Until now, IREX becomes one of the leading solar power solution providers in both domestic and global markets. 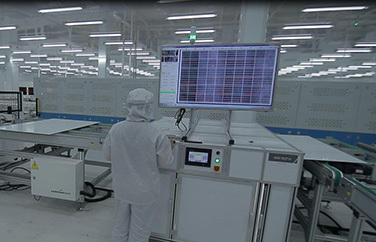 Besides, IREX owns the factory with capacity up to 500 MWp and 100% automated machinery (solar cell and module). International-standard laboratory and 200 staffs serve in researching new technologies. 1975: A group of experts from Thai Nguyen University of Engineering and Hanoi University of Technology started researching on renewable energy lead by Mr. Nguyen Huu Hung. 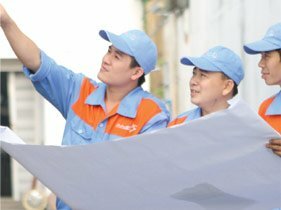 2006: The SolarBK Solar Energy Investment and Development Co., Ltd. – The parent company of IREX Energy Corporation was officially established to release the laboratory products into the market. 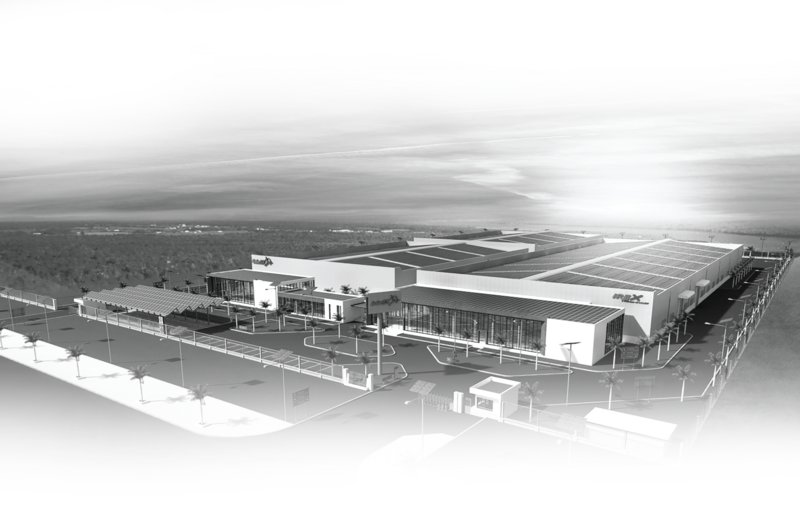 IREX has a factory with fully automated production line meeting the high quality standards. This allows to produce products appropriate to all demands, bringing the best experience to customers. IREX has concentratively invested in research & development. 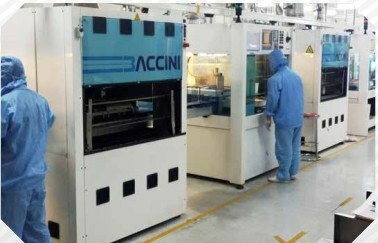 Thus, we always satisfy the highest demands for standards, quality in both domestic and globals markets. 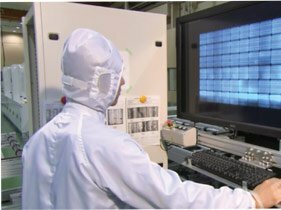 In terms of technology, we actively research the latest technologies, techniques to apply it into local environmental conditions at every installation areas to enhance the quality of solution. Therefore, IREX is proud to be a Vietnamese enterprise that has successfully applied the new technologies in producing, such as Multi-busbar, PERC, Anti-PID, etc. To ensure the solution that fit consumer’s needs, we provide a full set-of-solutions from the beginning to the moment you plug in the switch! Contact us via hotline 1900 636759.